This hard hitting documentary explores how a young boy who fled Nazi Germany grew up to become one of the most powerful and controversial figures in U.S. history. 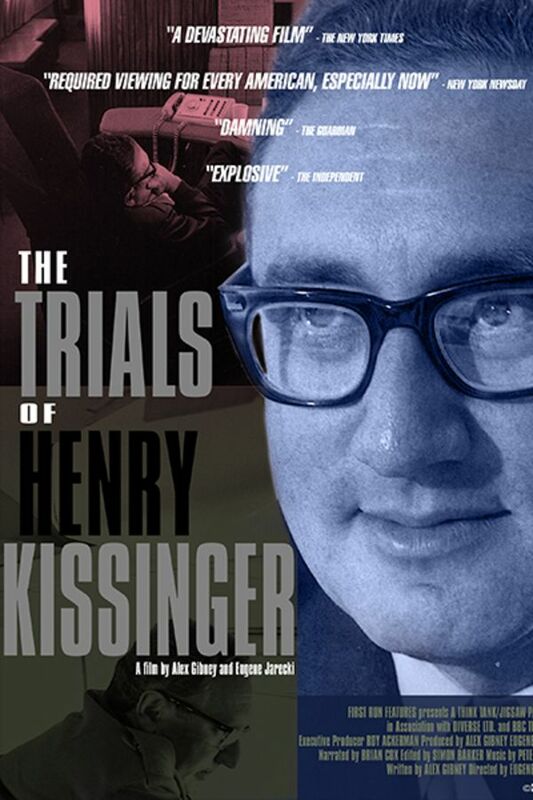 Henry Kissinger - a brilliant foreign policy advisor to some, duplicitous war criminal to others. History's lessons repeat today as we are now mired in the same issued that were so infamous under the Nixon/Kissinger administration. Excellent and thoughtful portrayal. Did leave me wanting more however.